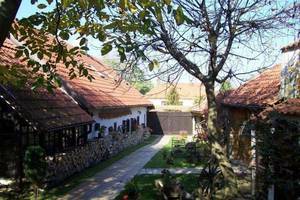 We would like to invite you to a rural farm situated in delightful Czech countryside and filled with a charm of the 18th century. 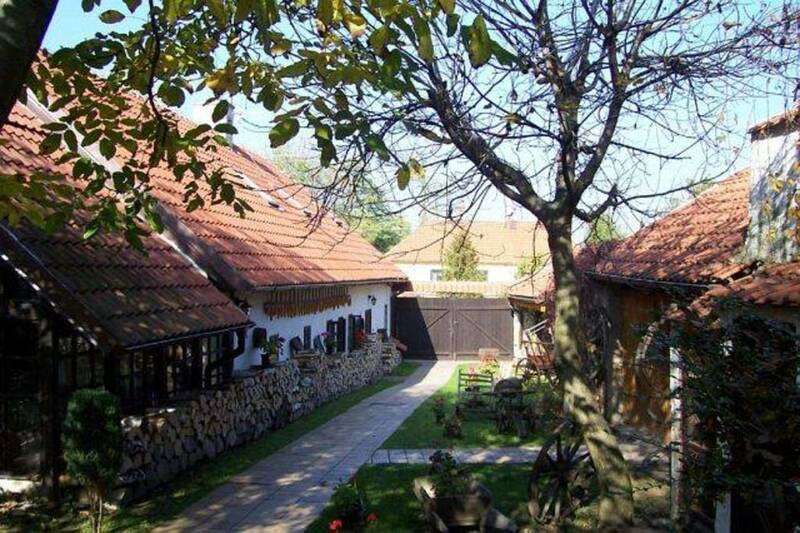 The village the farm is in, is called Stredokluky and lies about 20 minutes drive from Prague´s downtown and is only 4 km away from the airport Ruzyne. 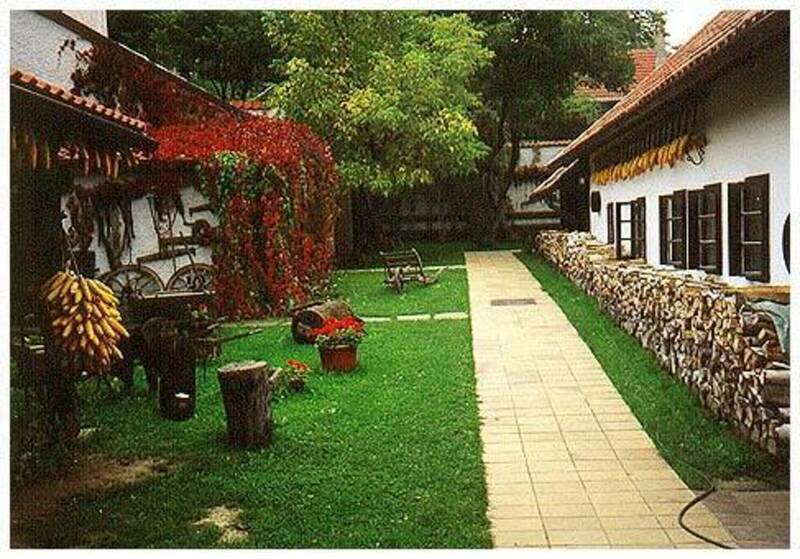 Here, up to 140 guests can enjoy traditional Czech and Moravian home made food, wine, Slivovice and, of course, Pilsner beer as well. Your evening will be accompanied by live music performed by professional dulcimer players. You wil also be able to see several folk dances. In order to get into the spirit of the occasion, you can join in some of these dances during the dinner and afterwards. We specialize mainly in incoming tourism. The co-operation with congress and business tourism is also very successful. There is a possibility to arrange various business parties, courses, seminars and contract dealings. Our long time experience is the guarantee of our client´s satisfaction. Stary vrch has an ideal location and thanks to it tourists love to visit it during their sightseeing in Prague and trips to close neighbourhood (eg. Krivoklat, Lany, Lidice memorial and so on). 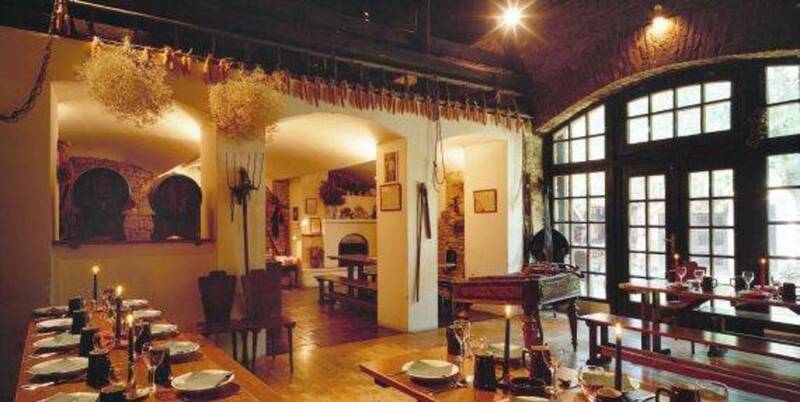 Our guests wil appreciate the genuine originality of its rural interior and exterior. 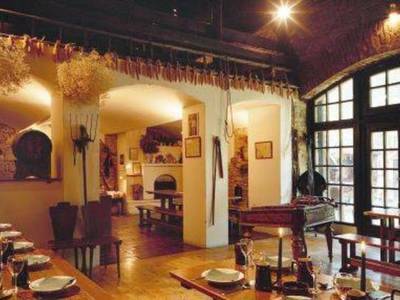 The visitors will take along numerous beautiful memories from the nearby countryside and its history. Stary vrch is completely different form the burlesque folklore in Prague.